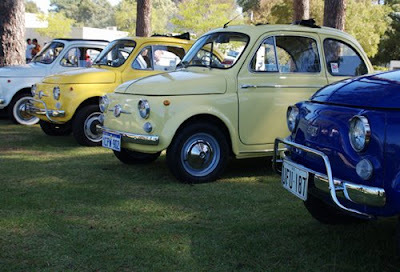 And some adorable Fiat 500's of varying ages. I'll have the lemon yellow please! !